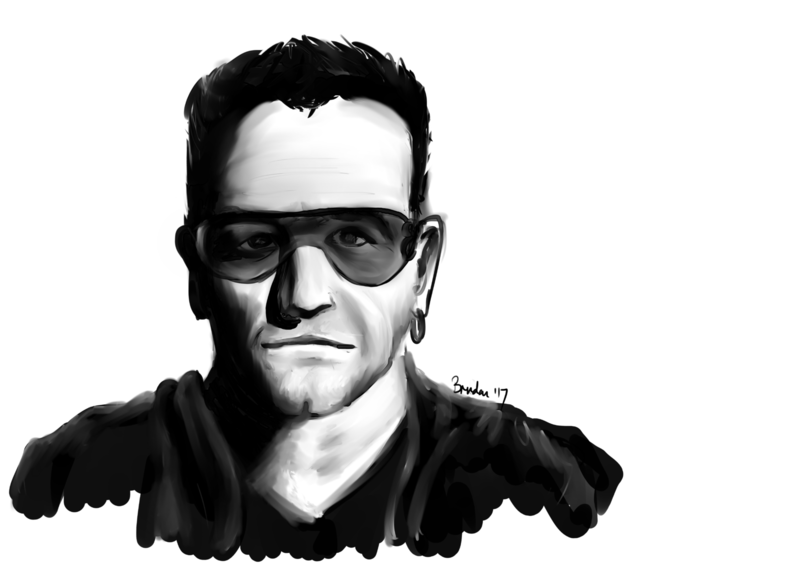 Love the art of Bono. Thanks. Not so happy with this one now i look at it. You could use that forehead as a runway for an A380. Will be doing some erasure later.